I recently saw an article on Bookriot about the books their readers have been meaning to read forever but haven’t read yet. This got me thinking – what books have I been meaning to read for ages? Anyone who knows me at all will know how much I love to read, and in fact my to-be-read pile is now comprised of what must be nearing 1000 books I’ve bought/borrowed/downloaded and haven’t had the time to read yet. So with that many books, I thought it would be interesting to have a look at the top 5 books I’ve been meaning to read forever, but haven’t got round to reading yet. Despite sharing a name with the protagonist of R.D. 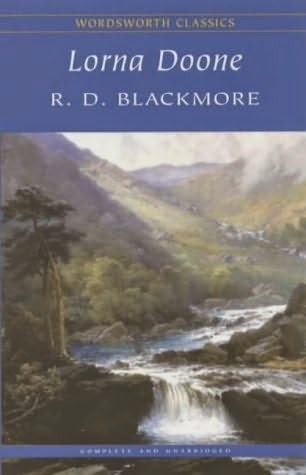 Blackmore’s novel, I have to admit I’ve never actually read it. I’m not named after Lorna Doone, but as the name was first coined by Blackmore, I kind of feel like I should read the novel anyway. In my first term at university, upon being introduced to me one of my lecturers asked if I’d read Lorna Doone. I said I hadn’t, so every term since he’s asked me if I’ve got round to reading it yet. Since I still haven’t read it, this term he introduced me to a new student as “Lorna who hasn’t read Lorna Doone.” One of these days I’ll get round to reading it! 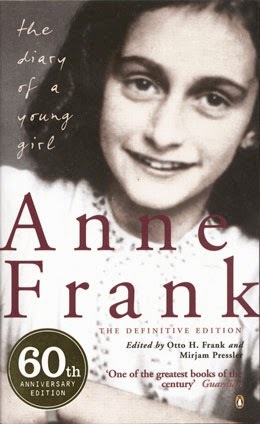 I bought this book way back when it first started becoming popular, but never got the chance to read it. 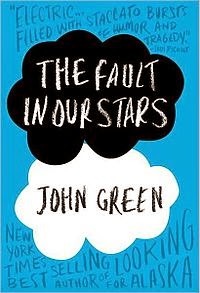 Several years and a movie later, I still haven’t read it. Despite now knowing the majority of the plot and what happens at the end of the book (thanks, Tumblr) I still want to read it. When I do read it hopefully I’ll enjoy it as much as everyone else seems to have done. I imagine this is a popular choice and would be on a lot of people’s lists. 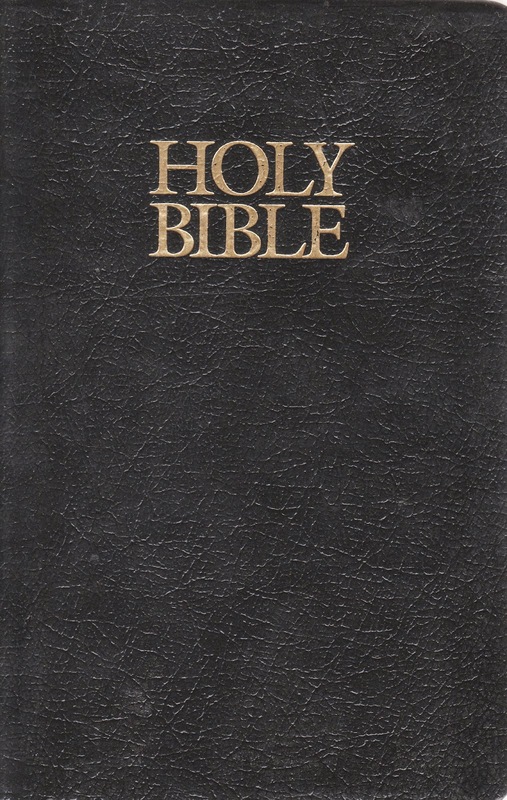 I’m not a majorly religious person, but I still want to one day be able to say I’ve read the Bible – and I mean read it cover to cover, not just flicked through or read bits here and there. 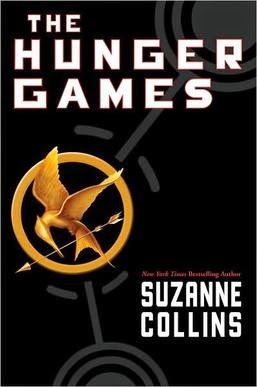 I must be the only YA fan in the world who hasn’t read The Hunger Games. Again, I bought the trilogy a few years ago in a sale and put it aside, intending to read the books before the films came out. Well, that never happened. They’re still sitting exactly where I left them when I first bought them, unread. Of course this list is far from comprehensive, especially for me, but these are the 5 books that I’ve been meaning to read the most. But I’m sure I’m not the only one with a to-be-read list this long, so I’d be interested to hear which books you’ve been meaning to read forever – let me know in the comments below! What books have you been meaning to read forever? Let me know in the comments below! 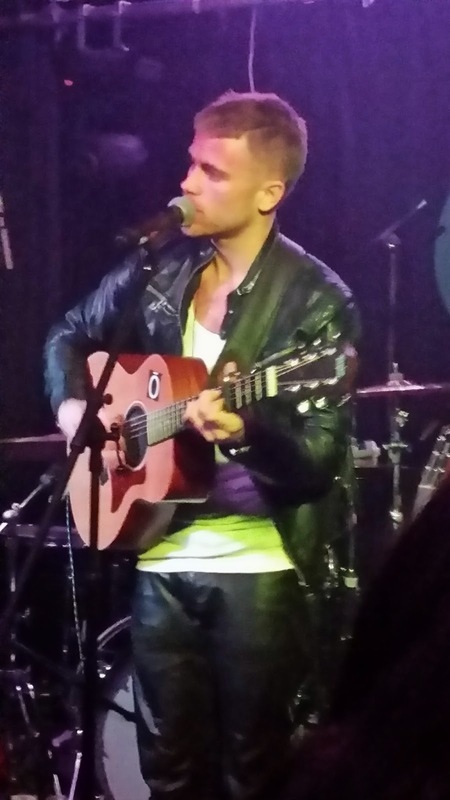 Last week I was in London to see Danish singer-songwriter Tim Schou’s showcase upstairs at The Garage, Highbury. The performance on Wednesday night was Tim’s first solo UK show since his band A Friend In London split early last year. After a quiet few months of song-writing and other projects following the band’s split, Tim is now back in force. He’s out to take the world by storm, armed only with a backing band and crew, a guitar, a repertoire of brand new songs, and a dream. The evening was off to a strong start with support act Ricky Dean Howard. An engaging, down-to-earth singer-songwriter, Ricky’s performance set the stage for Tim. His songs were funny and honest, performed acoustic with only a guitar. Ricky’s music and performance style were very similar to that of Ed Sheeran, which was added to when he covered Thinking Out Loud. It was just a shame that people weren’t paying Ricky their full attention and were standing at the back talking loudly. That was disruptive and, quite frankly, rude. 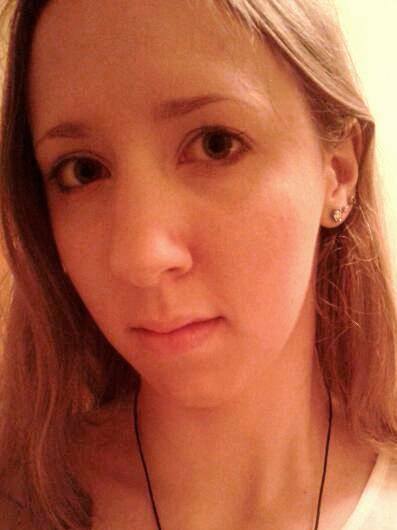 However, luckily that didn’t manage to spoil the evening. Most of the songs performed on Wednesday were Tim’s brand new songs. Previously unheard material was played live for the first time, not that you’d have guessed from the quality of the performance. Tim gave a high-energy, dynamic performance from beginning to end, feeding off the energy supplied by his band. The show featured a great variety of songs, with a well thought-out order for the setlist. The slower songs were followed by more upbeat songs that got the audience dancing and singing along. Similarly, it was nice to have a mix between the full band songs and sections with just Tim and his guitar. The balance between these two parts of the show was done well, mixing up the styles to keep the performance fresh and involving. The sections with just Tim on his own were far more intimate with an acoustic feel, perfect for the slower songs like his latest single Goodbye. However, the full band parts were also good in a completely different way, for example the upbeat performance of Supernova. The two sections combined perfectly to create the overall atmosphere and tone of the show. Aside from the music, Tim has a great stage personality. He knows how to play up to the crowd, he’s funny, and he interacts with his fans. But most of all, he’s a genuinely nice guy, and you can’t help but admire his determination to make his career succeed. The most memorable part of the night was the encore. Tim came back onto the stage after the applause, and started by playing a (rough) few lines of Sia’s Chandelier. This was quickly followed, to the audience’s appreciation, by a rendition of A Friend In London’s biggest hit. New Tomorrow was the song the band performed for Denmark in Eurovision 2011, placing them 5th in the contest. Clearly a fan favourite (Tim even crowd-surfed during the song!) New Tomorrow was the perfect end to a brilliant show. "I hope this show will be the first of many in the UK,” said Tim on Wednesday night. I hope so too, Tim. Are you a fan of Tim Schou? Let me know in the comments below!